Artist Andy Goldsworthy says to be disconnected from nature is to be disconnected from ourselves. These days, most of us are; the gulf between us humans and the natural world our happiness and very existence depends on has never been so great. We lead fast-paced, urban lives that aren't doing us or the world around us much good. Sometimes we need to escape; to reflect and reconnect and be revived. The idea of pause festival was to carve out a time and place for doing exactly that. We wanted to explore and celebrate the theme of man and nature rather than just invite people to a beautiful place, and decided to do it through music. Arguably the purest form of artistic expression, music is also the most basic, capable of transporting us beyond intellectual thought for a glimpse of the universal all around us. Bringing world-class performance out of the concert halls and into a laidback open air setting for the first pause festival in 2017 was uplifting for audiences and artists alike – even if it did require nerves of steel to get the Steinway up the mountain, and a resident tuner and advanced technology to maintain it. And even if sheep grazing was audible during the quieter moments in a performance, and clapping made the horses bolt. The celebrated pianist Maria João Pires and the artists of the collective she founded, Partitura, not only performed at pause 2017, but collaborated with us in shaping it. To use a suitably agricultural analogy, last year we planted a seed in La Donaira's creative garden (as an experiment in artistic permaculture) and it has taken root and grown – in suitably organic fashion. 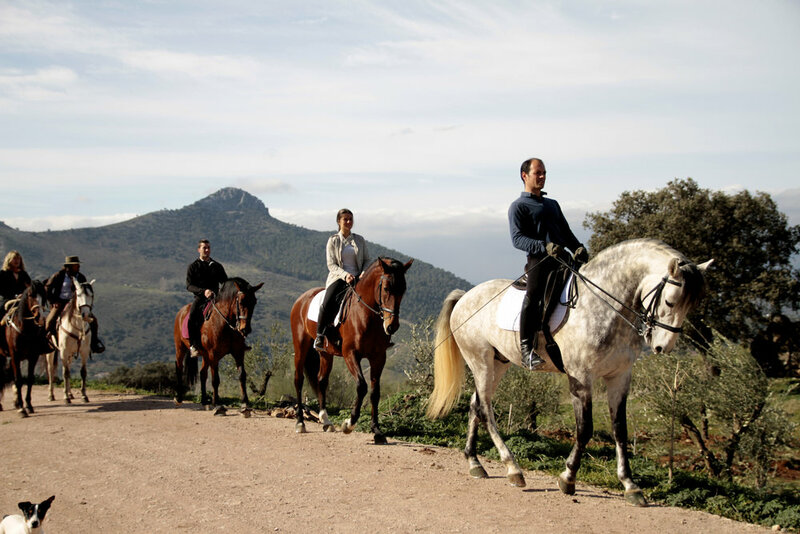 La Donaira in the Serranía de Ronda, Andalucia was the ideal location: accessible yet wild. 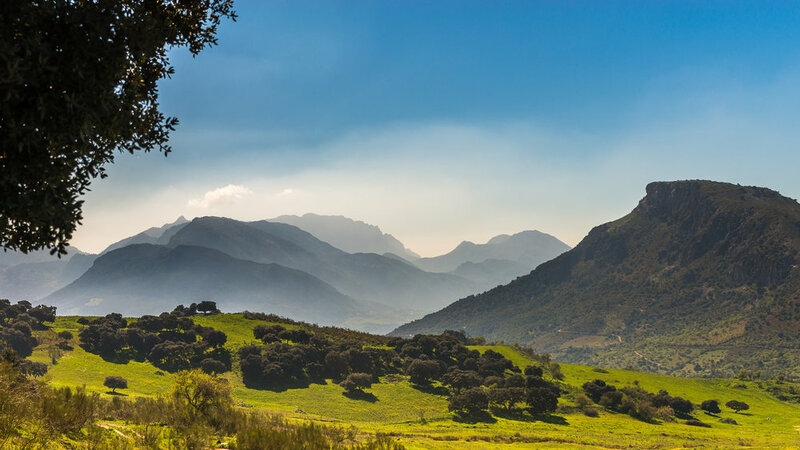 The 700-hectare property, with its sweeping valleys, dappled oak forests and rocky mountain peaks is more an active ingredient than simply the dramatic backdrop. Everything here, from the soil to the bees, is designed as a harmonious collaboration between man and nature. The organic farm supports a small, luxurious eco-retreat, and, in turn, tourism generates revenue for the farm and many projects focused on finding a better and more sustainable way of living and working. The arts are high in the mix. With outdoor staging and acoustically-balanced indoor salons, La Donaira is well established as an alternative performance venue. The peace and privacy make it a popular and productive base for people working in the creative sector. La Donaira attracts a constant stream of people looking for a brief pause from hectic lives. Discussions over dinner often seed bright ideas and exciting collaborations. Accommodation at La Donaira is an equally carefully crafted fusion of nature and man-made sophistication. A limited number of accommodation packages are available during the festival. Pause is organised by a small professional team in collaboration with La Donaira and the artists themselves. One half covers the logistics, and the other creates the magic, but we're united in taking an innovative, open and fresh approach to the arts.